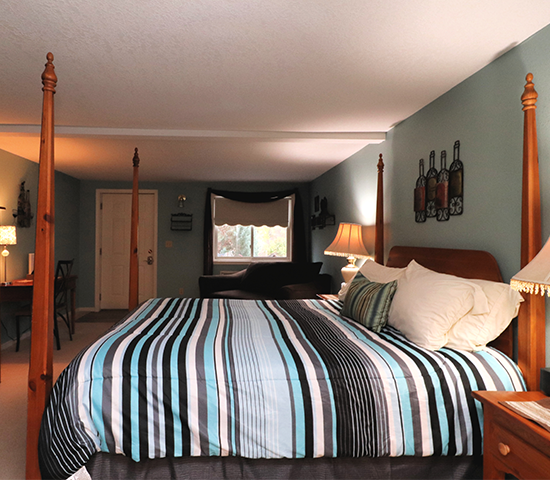 Get a Night Stay at Sweet Grass Inn B&B, 10% OFF Dinner at Shipwrecks Bar & Grill and 2 drink tokens for JUST $60! 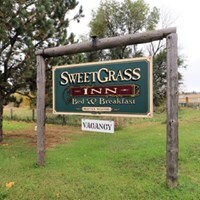 Sweet Grass Inn offers a great Deal! With over 30 years of hotel experience and living in the Black Hills, let us tell you about the best places to go and see during your stay. Join us nearly every evening as we converse with our customers in Shipwreck's Bar and Grill, a neighborhood bar and grill, which is located on-site. We want your stay to be perfect so if there is anything we can do for your, please feel free to reach out to us. Tax and tip not included, no cash value, non-refundable, not valid with other offers, MUST call for reservation, subject to room availability. 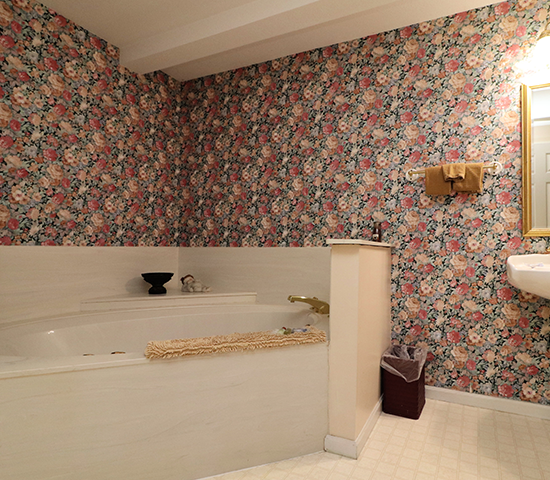 Welcome to the Sweetgrass Inn! Since we are centrally located in the Black Hills, this is the perfect starting point for many of the attractions throughout the hills. 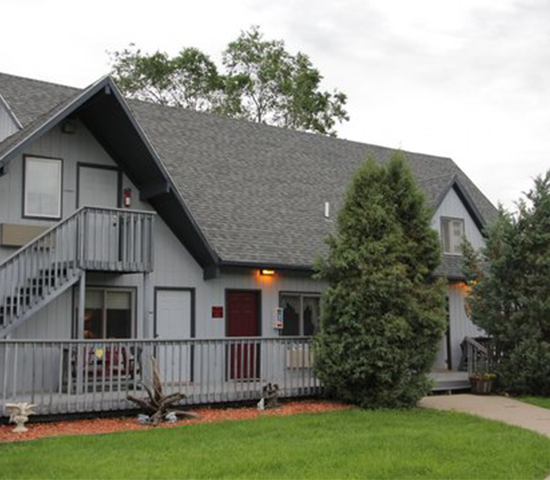 We are not too far from Hwy 16 which runs through Rapid City and throughout the Black Hills. We're only 22 minutes from Mt Rushmore and about halfway in between Hot Springs and Deadwood.